I usually go to our mailbox with the expectation of receiving… nothing. We don’t get snail mail often, if ever, and when we do it feels like a true gift. We used to get a ton of spam mail but since I put the little red dot on our mailbox that is code word for “don’t put your trash in my mailbox” we rarely get anything. So, today I went about the regular duty of checking the mail, completely out of habit, expecting an empty box. Crammed inside our mailbox was a US Priority package with unknown handwriting on the front, addressed to me! I opened it up and found…. 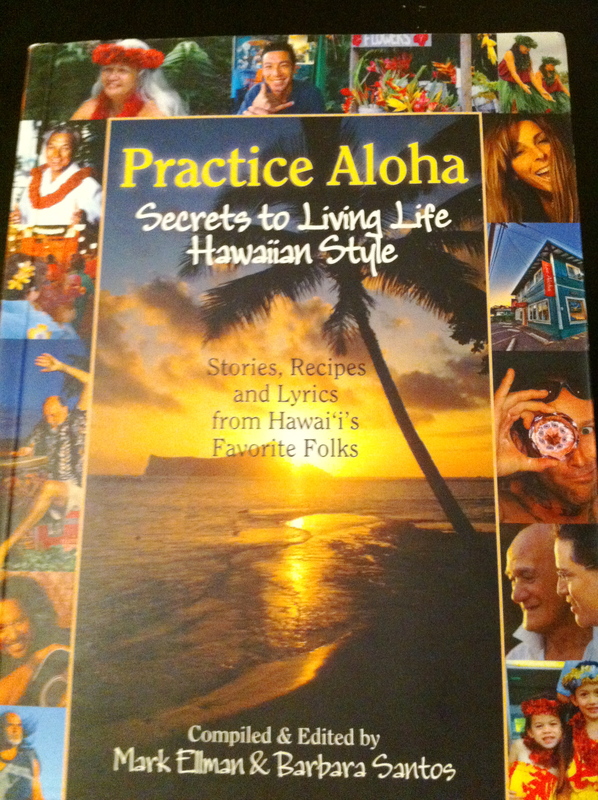 Remember that post I wrote a couple of weeks ago, Practice Aloha ? Mark Ellman, the author of the book (above), read the post and as a result sent me an email telling me he would mail me a copy of his book! So cool. I completely forgot about this random act of kindness until I opened the package. So thoughtful and timely… I was wondering what book to read next and here it is… in my mailbox, now by my bedside. Mark also sent some great bumper stickers, one of which is already on my snowboard, ready to hit the slopes of Mount Washington this weekend! YAH! 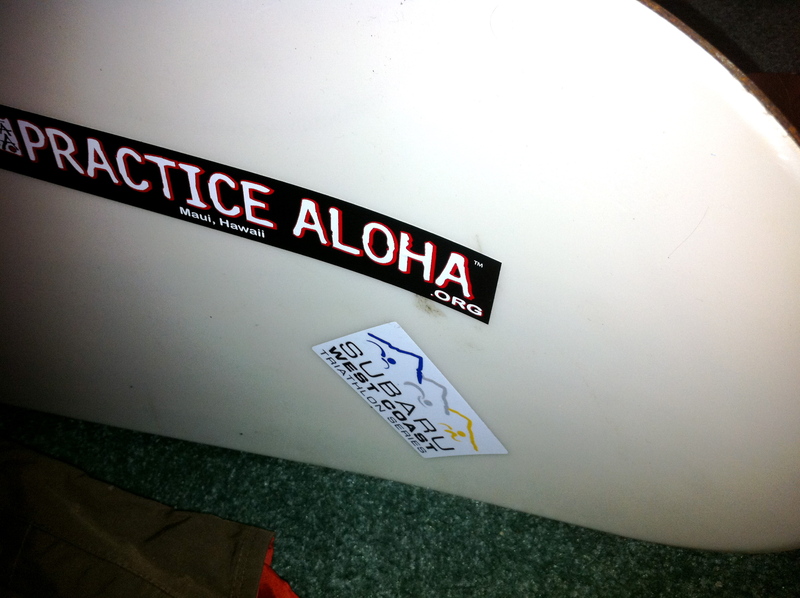 can’t wait to see your new sticker for real, on the slopes, this weekend!! Great story! That is a fantastic story!